Fashion and beauty blogger, Reba Harms, felt her logo was not representative of her personal brand. She wanted a new logo with more impact, personality, and to convey who she is in a snapshot. 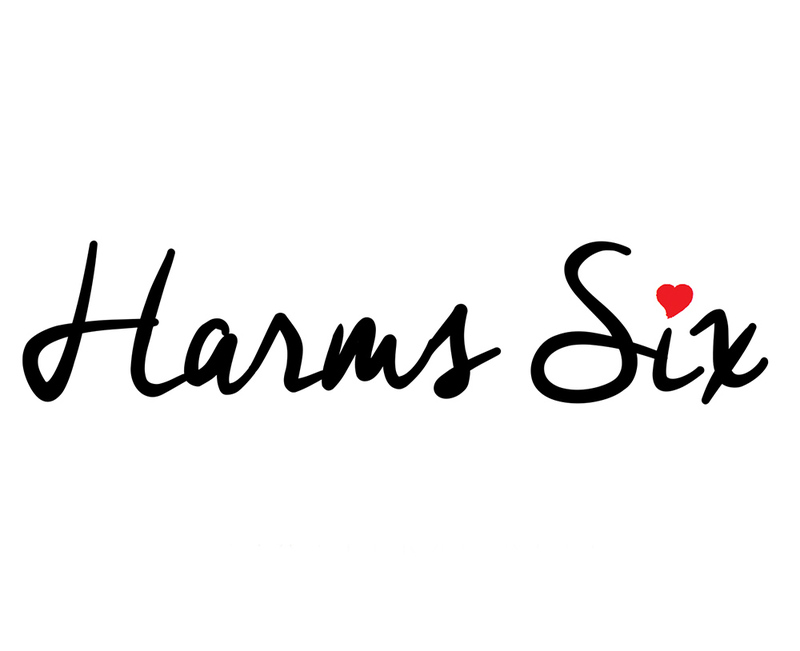 Following a review of the content, Thump decided to simplify the Harms Six logo with more personality. The handwriting style of the typeface logo made a connection to the personal brand a fashion and beauty blogger needs. With a focus on what she loves, from family to clothes, Thump incorporated a heart into the logo. We also adjusted her website with accents of red throughout. These splashes of colour bring life to a professional looking blog.